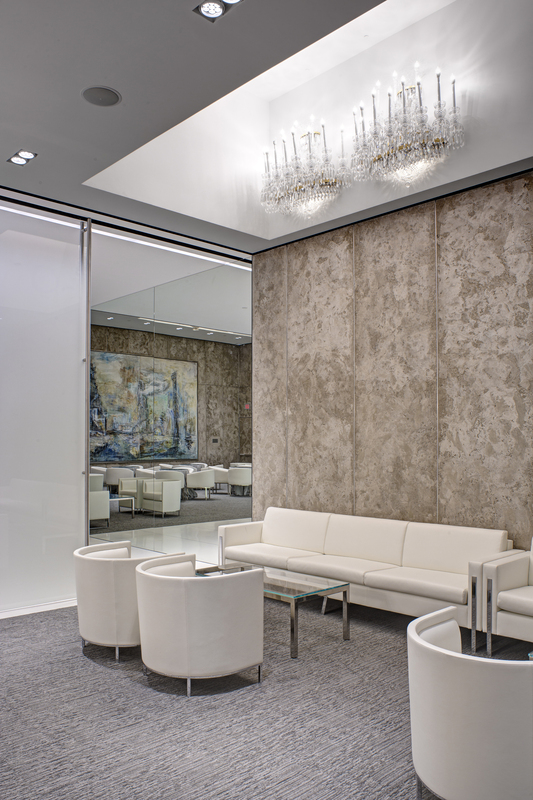 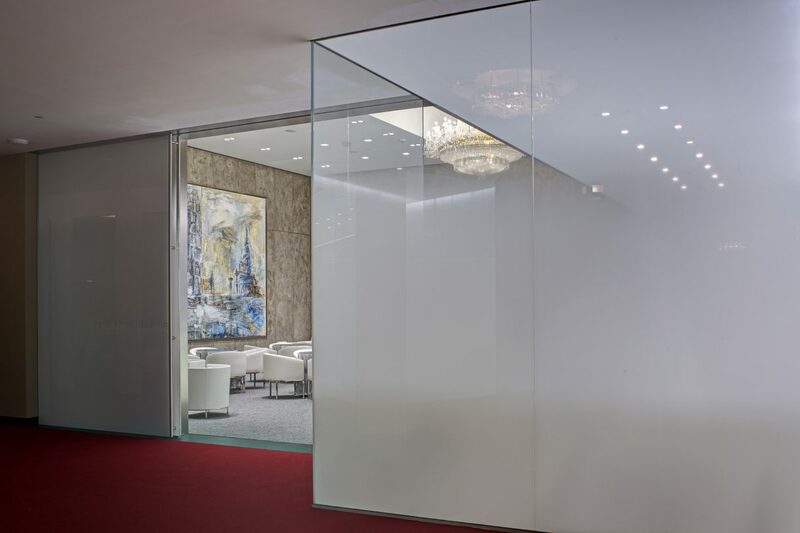 JMT Architecture has designed full renovations to the three primary lounges which serve as art galleries, reception areas, meeting rooms and intermission lounges for dignitaries and premium members of the Center. 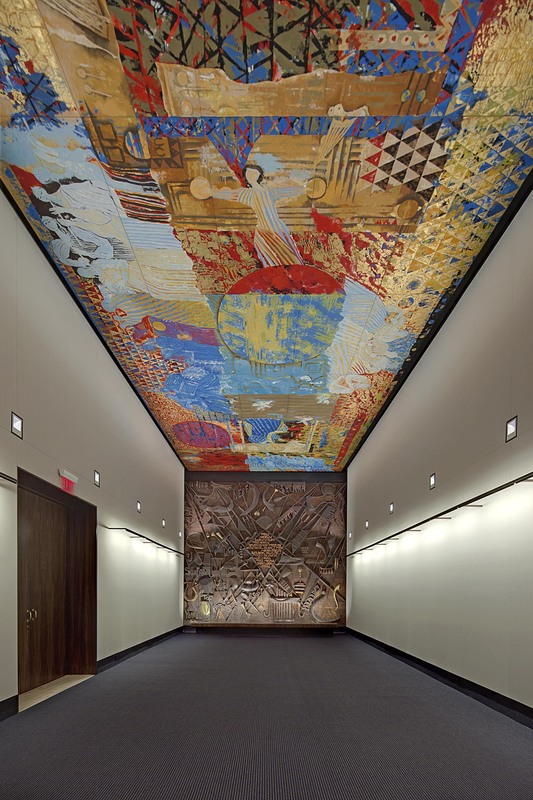 Renovations required protection of existing murals, sculpture, tapestries and artwork on permanent display throughout the lounges. 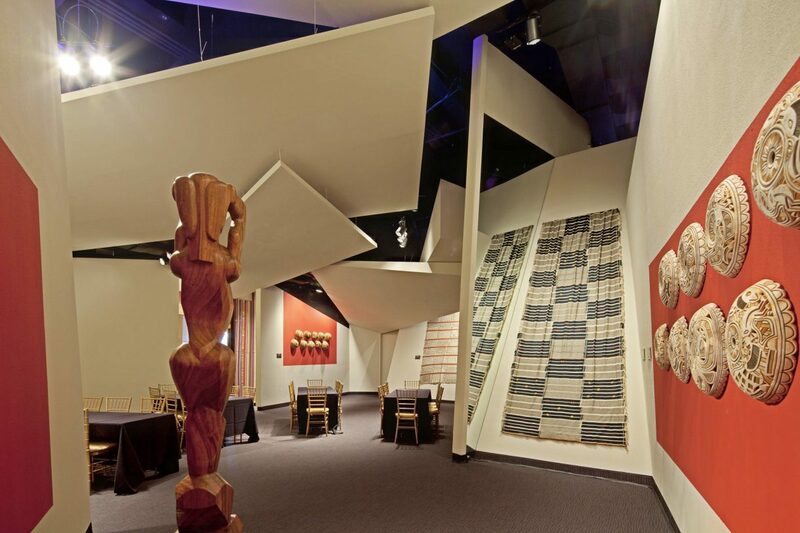 These iconic spaces were respectfully reinterpreted to allow patrons to appreciate and engage anew with artwork, donated by foreign countries that define these rooms. 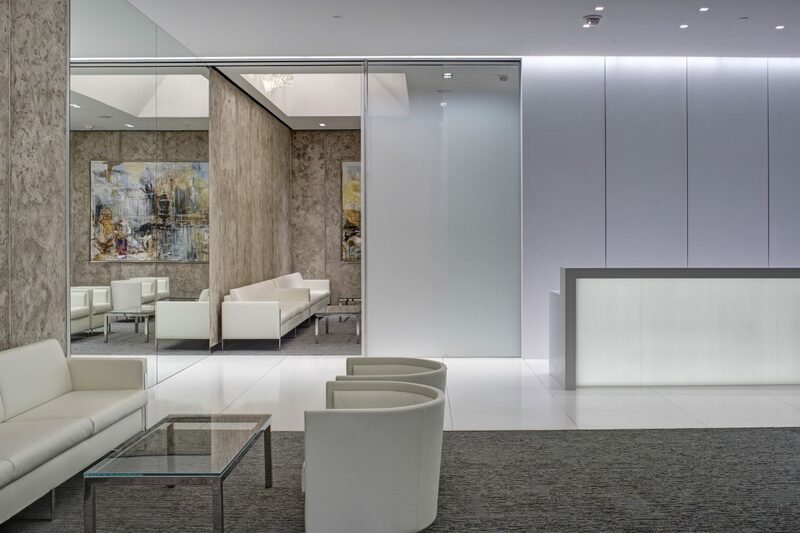 Improved lighting, finishes, support services and accessibility were accomplished during continued operation of adjacent performance spaces and public areas. 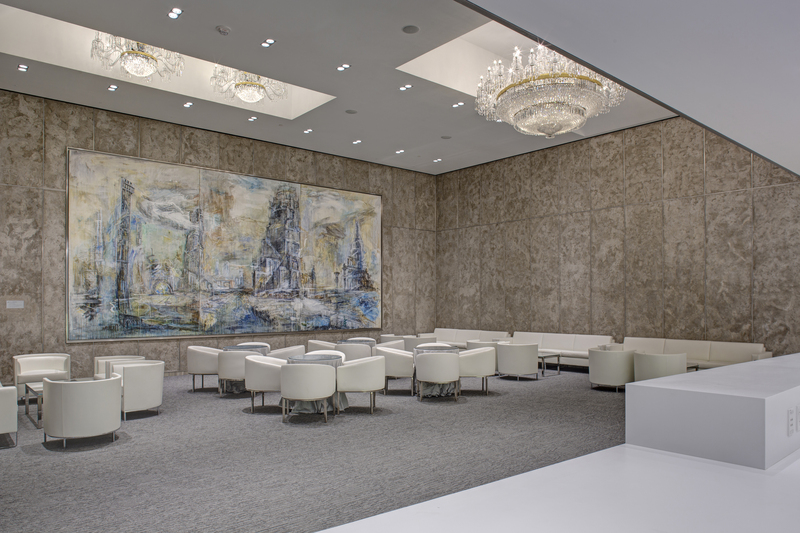 The Russian Lounge was completed in collaboration with Sergey Skuratov of Moscow, Russia and was winner of an AIA Baltimore Design Award.